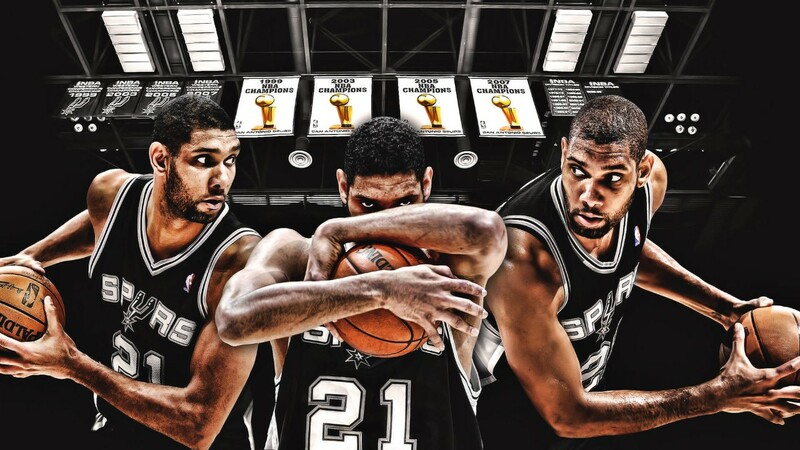 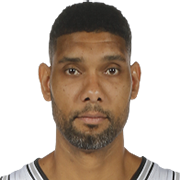 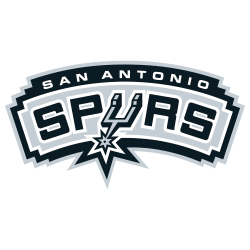 Timothy Theodore Duncan (born April 25, 1976) is an American retired professional basketball player who played his entire 19-year career with the San Antonio Spurs of the National Basketball Association (NBA). Widely considered to be the greatest power forward of all time, he is a five-time NBA champion, two-time NBA MVP, three-time NBA Finals MVP, and NBA Rookie of the Year. 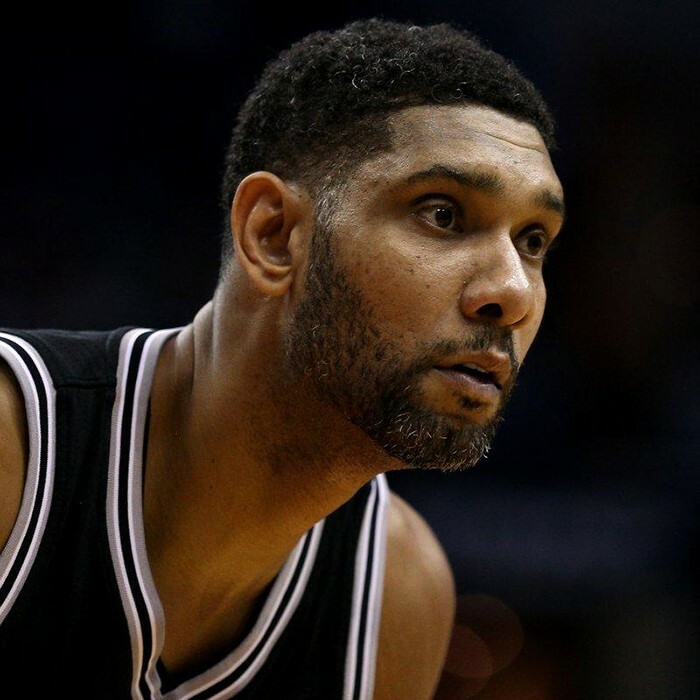 He is also a 15-time NBA All-Star and the only player to be selected to both the All-NBA and All-Defensive Teams in all of his first 13 seasons.